BOSTON (Reuters) - Citigroup Inc (C.N) said it will support a rule change to make it easier for shareholders to nominate directors, making it the latest large company to embrace the controversial reform. McRitchie said he expects other companies to make similar reforms soon. "It's the beginning of a huge wave," he said. A bank representative confirmed it will support the shareholder resolution. 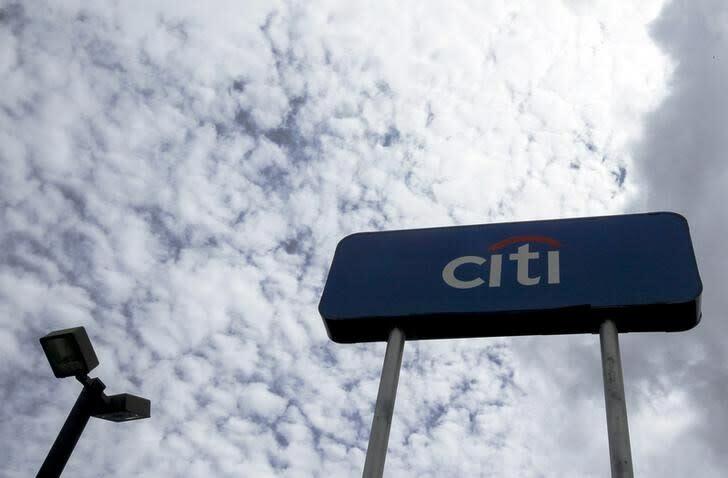 “Citi has always worked to stay at the forefront of good governance and we value robust engagement with our shareholders,” the bank said in an e-mailed statement. General Electric Co said on Feb. 11 it had put a similar change in place with new bylaws. [ID: nL1N0VL2P0] Advocates say the change helps make boards less insular and more responsive to investor concerns. But some business groups including the U.S. Chamber of Commerce worry such rules could advance the agendas of activist investors who buy stakes in companies and then lobby for strategic shifts or spinoffs. The shareholder resolution that Citigroup will support would allow groups of up to 20 shareholders who together own at least 3 percent of company stock, held for at least three years, to nominate directors for up to 20 percent of its board seats, terms similar to those GE put in place. McRitchie said he hoped Citigroup would quickly adopt the changes if approved by a majority of shareholders. The bank representative declined to comment on what would happen if the measure passes. The company's annual meeting is scheduled to take place on April 28, Citigroup said in a separate securities filing on Wednesday. What Kind Of Shareholders Own Evolution Gaming Group AB (publ) (STO:EVO)? What Did Eaton Corporation plc's (NYSE:ETN) CEO Take Home Last Year? Is Bharat Forge Limited's (NSE:BHARATFORG) Balance Sheet Strong Enough To Weather A Storm?